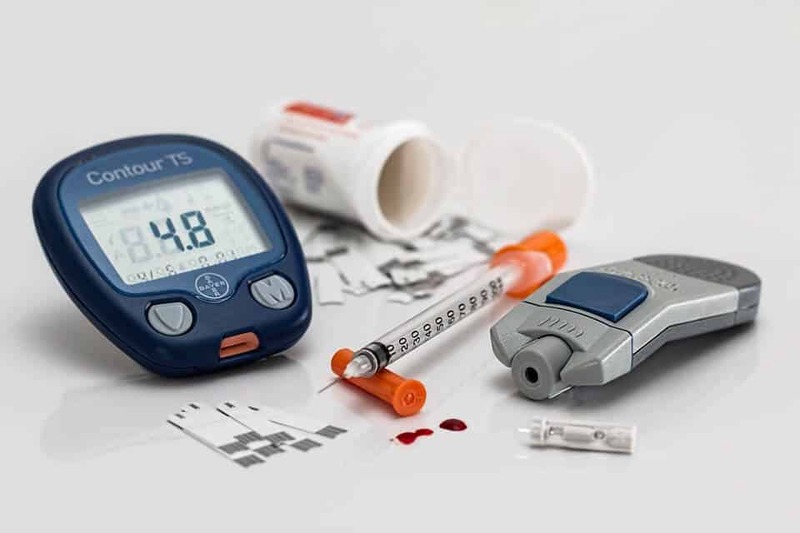 Diabetes is a disease in which the body does not produce or properly use insulin (a hormone produced by the pancreas needed to regulate glucose in the blood). The cause of diabetes continues to be a mystery, although both genetics and environmental factors such as obesity and sedentarism appear to play roles. Type 1 – You produce no insulin at all. Type 2 – You don’t produce enough insulin, or your insulin is not working properly. Gestational Diabetes – You develop diabetes just during your pregnancy. Diabetes Types 1 & 2 are chronic medical conditions – this means that they last a lifetime. Gestational Diabetes usually resolves itself after the birth of the child. Being diabetic imply a change in lifestyle. It does not mean you will not be able to pursue your career effectively, run a business, practice a sport or realize your ambition. Diabetes will not stop you from becoming a sportsman or sportswoman, politician, actor/actress, musician, or journalist.If you will follow all indications and medication your doctor gives you, there is no reason why you cannot continue your lifetime ambitions. Blood glucose levels – you will need a Glucose Meter. Self-monitoring is often called SMBG (self-monitoring of blood glucose). Glucose meters today are small, battery-operated devices. Blood pressure – the force of the blood pushing against the walls of the arteries. You can monitor your own blood pressure at home with an inexpensive blood pressure cuff and gauge, available at most drug stores and medical supply outlets. Cholesterol levels – you will nedd a Home cholesterol monitor. Home cholesterol monitors are one of the most popular medical devices for personal use.They are not designed to replace the care of a physician. The frequency of the tests is up to you and your doctor.